Is the Battle Over, or Just Starting? Is the battle over Idaho Core Standards over? It is definitely over in the education arena. And my experience has been so far that it is primarily over with the vast majority of parents, but it is not over politically. How big were the Idaho Legislature education committee hearings on Common Core standards? I think it was an eye-opener to a lot of legislators and even people around the state who tuned in and listened because I think you heard a lot of the concerns that were raised – that were then shown to be not true: whether it’s the data we collect, who developed the standards, who has control of the standards. I have yet to have one person who says they oppose the standards tell me which standard it is that they oppose … If we do nothing else in education over the next three or four years, but continue to teach every kid to these higher standards, then measure students with this better assessment, then that is going to have more impact on improving student achievement than anything that we can do. Common Core is just now (in the past three months) being fully implemented in Idaho’s schools. How can Mr. Luna possibly say the battle is over when it hasn’t even had a chance to begin?? 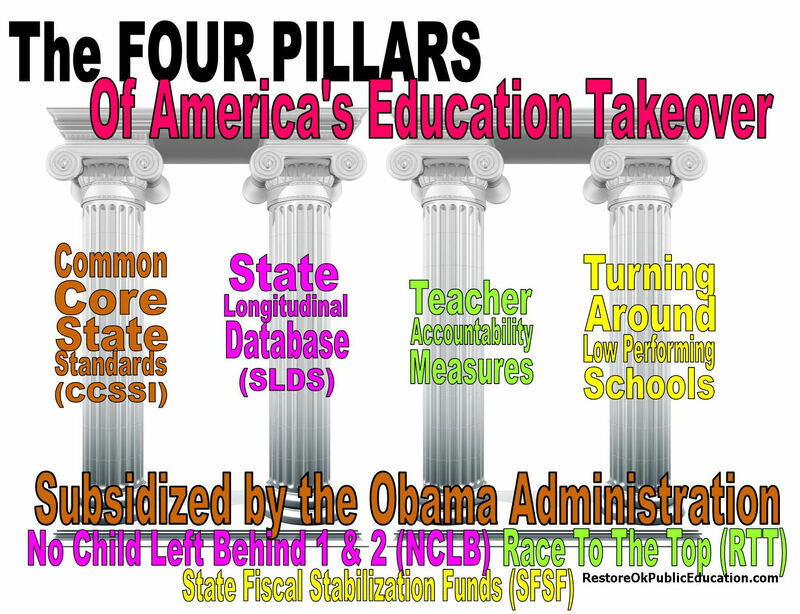 Nowhere in the country was Common Core fully, fairly or publicly vetted or debated in legislatures, with parents, or with educators before it was quietly imposed upon us. 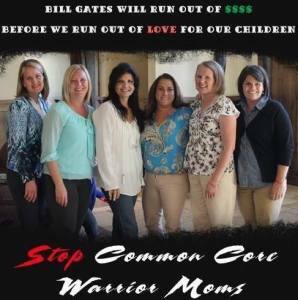 Most educators and parents are still learning the full implications of the Common Core . More and more teachers are stepping forward with their concerns about the way children are being treated. Meg Norris, Kathleen Jasper, Mercedes Schneider , David Cox, Savanna Kucerak, and Kris Nielson are just a few who have made waves nationally by speaking out against Common Core. Polls show the more parents know about it the less they like it. As more parents, educators, and legislators take even just a few minutes to educate themselves by reading source documents (instead of simply believing the talking points we’ve all heard) about the data being collected, who developed the standards, and who has control of the standards, an ever-increasing number of Idahoans will become concerned about the loss of our local control over our kids’ education. Common Core is about far more than simply singling out which standard we do or don’t like. It’s the reform package as a whole that’s the problem; the standards, assessments, data collection, tiered licensure (yes, that’s Common Core, too), and the star ratings system (which make our schools sound like a motel chain). I wouldn’t care if these are the best standards in the world I still wouldn’t want them in Idaho because of the federal strings and mandates that come with them. Tom Luna is a man who was essentially defeated by Common Core. His extreme political unpopularity began with his 2011 push to pass Students Come First, a set of educational reforms for Idaho that weren’t even his or his department’s original idea but that came straight out of the national Common Core playbook , and that only got worse as more and more people realized the role this former president of the CCSSO played in selling out our children’s future. So, this particular battle may be over for Mr. Luna – we all know he’s moved on to bigger, better things. But for those of us in the trenches, we know this is far from over. We will continue to fight for local control of our children’s education. Unfortunately for Tom Luna, his legacy will ultimately end up as the man who sold Idaho’s children’s birthright for a mess of pottage. Just as an end note, we did ask Mr. Luna for an open debate in November 2013, and again in June 2014. He declined both times. The only time there was any public debate was mid March 2013 for Canyon County Republican Women. I was seven months pregnant, it wasn’t exactly a fair fight. But that has been Mr. Luna’s choice. We can hope that the new superintendent, Mrs. Ybarra, is a more open to public dialogue.